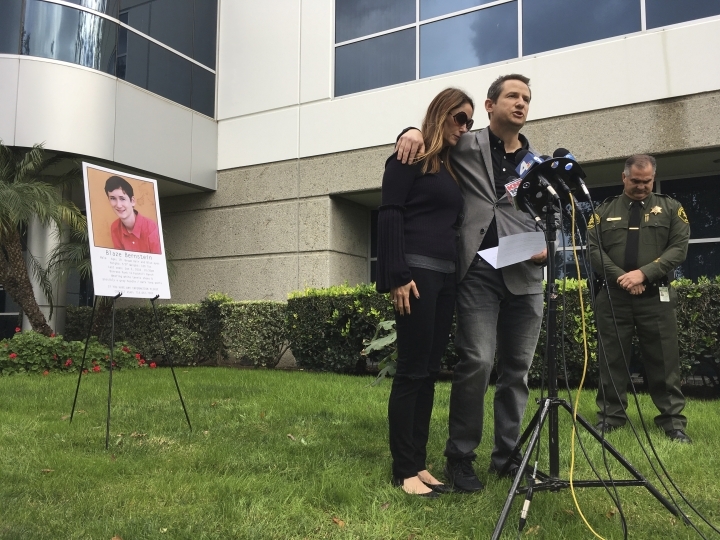 SANTA ANA, Calif. — Authorities on Friday arrested a friend in the killing of a 19-year-old University of Pennsylvania student whose body was found buried in a shallow grave at a California park. 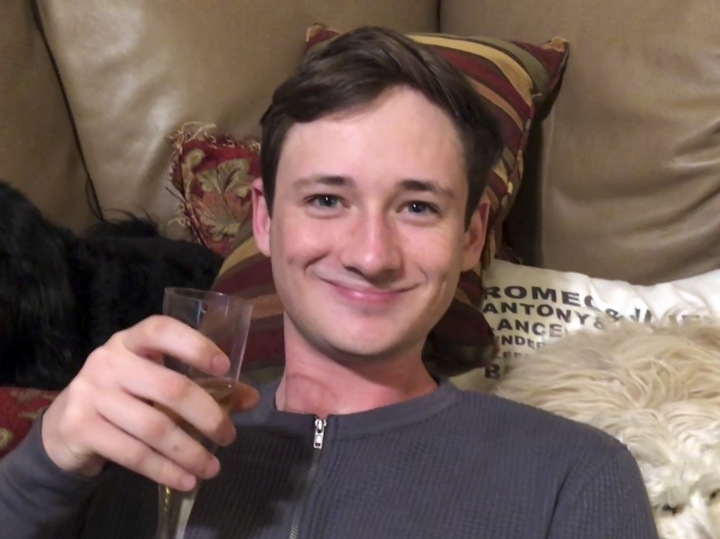 Samuel Lincoln Woodward, 20, of Newport Beach was taken into custody for investigation of homicide after DNA evidence linked him to the death of college sophomore Blaze Bernstein, Orange County Undersheriff Don Barnes said. Woodward was the last person to see Bernstein alive, Barnes said. Bernstein was home visiting his family in Lake Forest during winter break when Woodward picked him up on Jan. 2 and drove with him to several places before winding up at a park. Woodward told investigators that he left the park after Bernstein went out and didn't return or respond to social media messages. The two knew each other from high school, Barnes said. He said investigators were still trying to determine a motive and would not release details of the crime, which he called a murder. Prosecutors said they would review evidence as they determine what charges to file. Barnes said Woodward had asked for a lawyer. It was not immediately possible to reach Woodward in custody, where he listed his occupation as "Nerf games," according to the jail's website. The death of Bernstein rocked the community of Lake Forest, 50 miles (80 kilometers) southeast of Los Angeles. Hundreds of people held a candlelight vigil to remember him. It was the only homicide reported in Lake Forest in at least the past four years, according to authorities. Bernstein had attended Orange County School of the Arts for creative writing. He was recently chosen to edit a culinary magazine at the University of Pennsylvania. His parents urged community members to keep his memory alive by working to improve the world. "With his death, a beautiful light has been extinguished and we encourage you to continue to shine his light, through acts of loving kindness," the family said in a statement read by attorney Annee Della Donna. This story has been corrected to Woodward appeared nervous during police interview, not Bernstein.